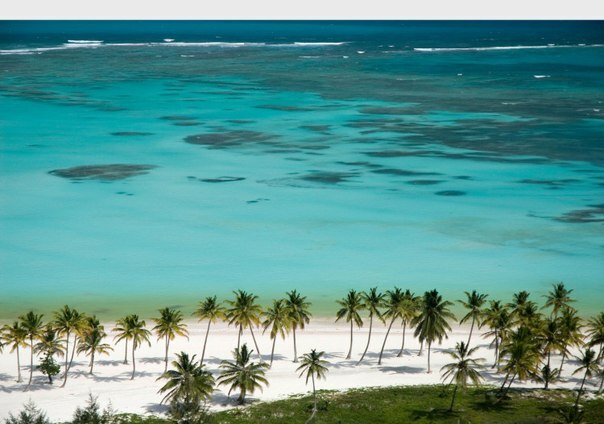 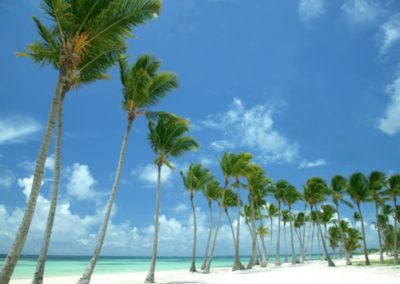 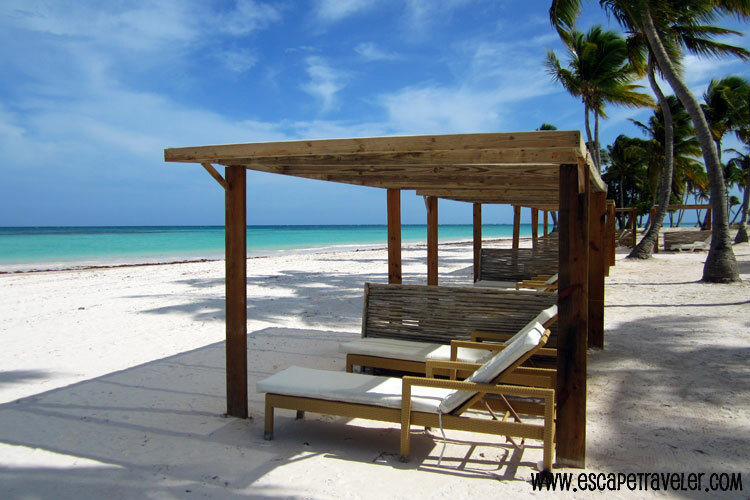 Between South of Punta Cana and Northwest of Bavaro there is a succession of the beaches with white send and turquoise clean water. 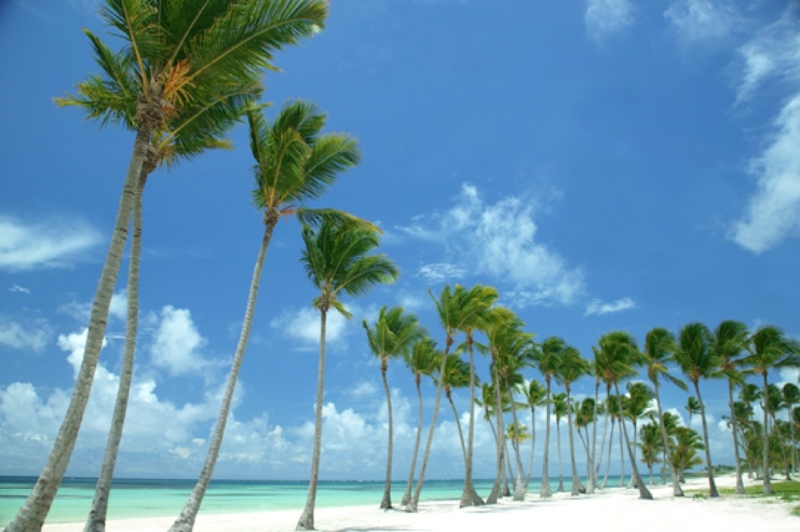 This is something that thousands of travelers have known and have seen by visiting the East Coast of the Dominican Republic. 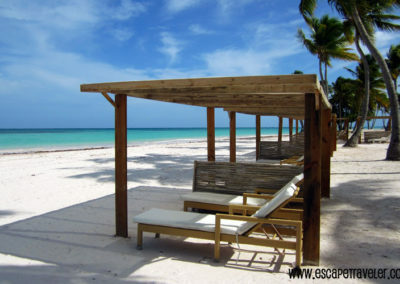 Juanillo has become one of the most important international tourist destinations. 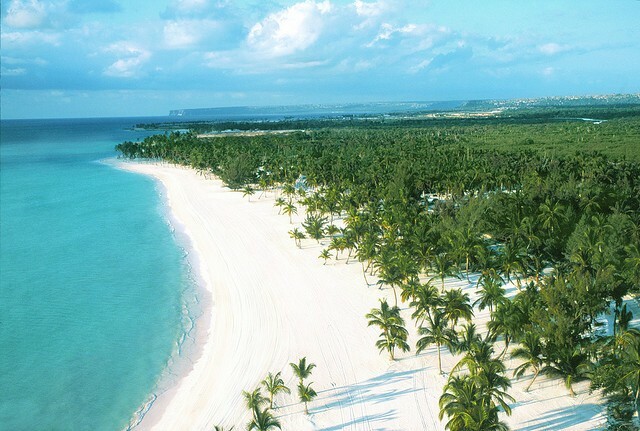 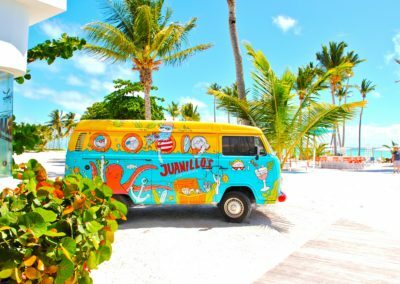 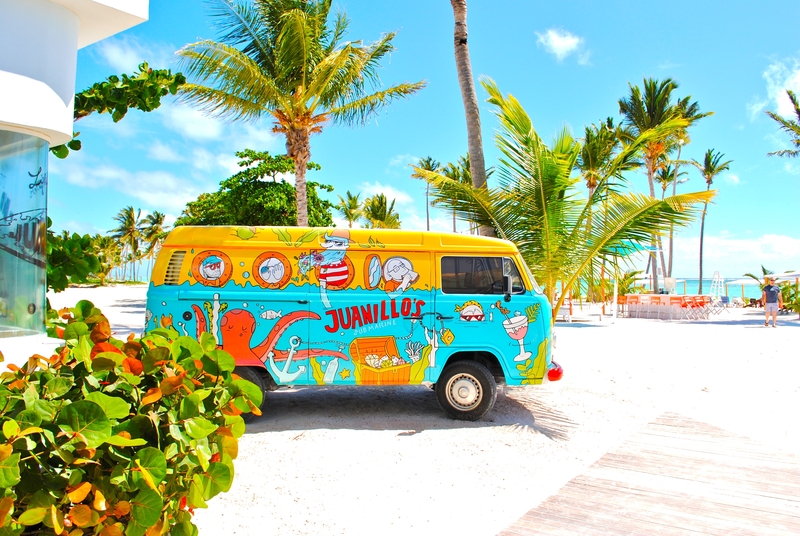 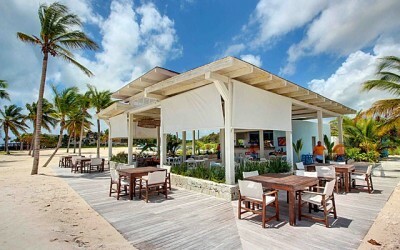 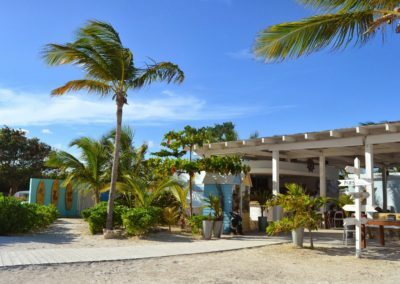 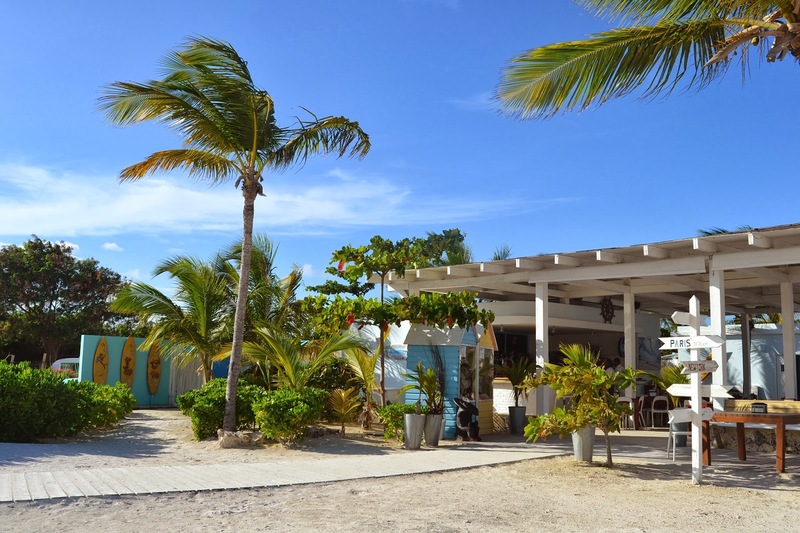 It’s true that Juanillo is bordering with, most probably, the best resort of the entire area, The Sanctuary Cap Cana.